Market Harmony wrote: I arrived here probably in what could be considered as "The Second Wave." BS was already populated with quality traders and Gold and Silver were trending higher. The deals were amazing... high pace, high value, quality goods, and a man's word as bond in the deal. 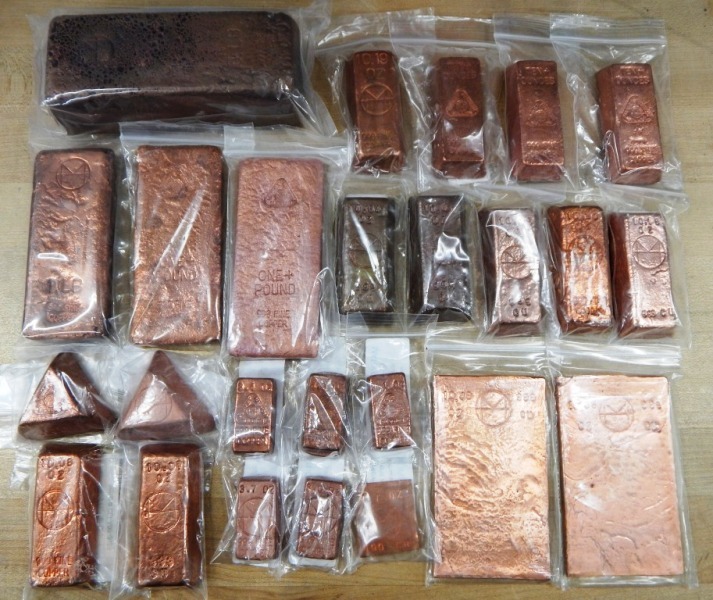 One of my favorite ingots is an old pour copper Market Harmony Pyramid in .999 Copper. I wouldn't trade it for double its weight in silver. It's that cool. 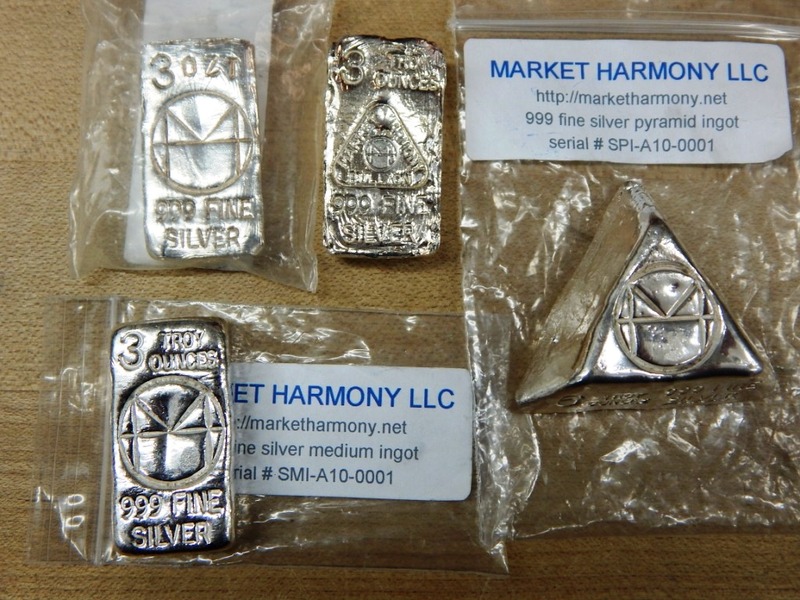 I buy, sell, and trade anything precious- coins, bullion, scrap, jewelry, gems, etc. Copper is for stacking. Lions are for stalking. My MH silver collection is much smaller. A couple low serial numbers though. I'll start the bidding ...... $30 per oz. $50 per ounce for that one Nate.....and I'll post a video of me cooking it. joefro wrote: I'm on page 21/133. Wow, membership has exploded here! 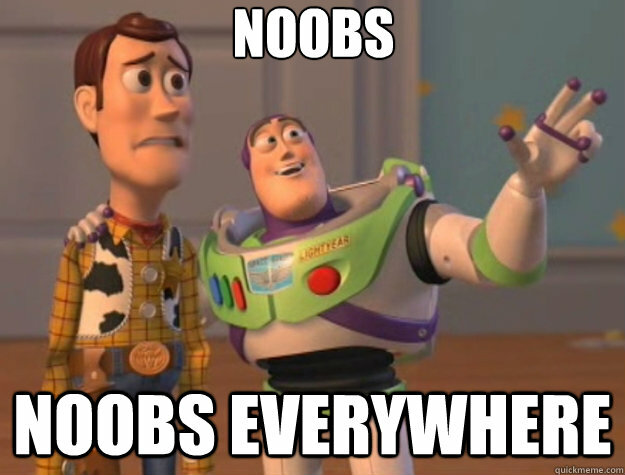 I still feel like a noob half the time. This thread brings back a lotta memories. I was the 30th person to sign up here. I remember listing a 2oz Series 1 dragon on eBay and Iceman bought it. Somehow I figured out he was a coin dealer of sorts. Anyway, I called him and left a voicemail saying I should cancel the transaction and just sell him the coin without the fees. After that, he brought me into the Yuku forum. I had no idea what this place would turn into and I'm grateful to have gotten to know so many of you so well. I can't believe that I'm as low as page 15, I joined September 30th, 2011. I had been personally following the Fran Ponzi since April '11 and I couldn't believe what was going on and that nobody was talking about it. I was buying bullion on eBay and kept seeing his ads and realized it couldn't be real, because his prices were too low, then I read the fine print about the "pre-sale" and long delivery time and got it right away. I just kept following all his sales watching the delivery dates string further and further out until Fran got his first negative. Then I thought, "Somebody has to be talking about this now" and then I found this place. I was doubly astounded that you guys had figured out a way to make guaranteed $$ out of his Ponzi by using the ebay bucks/credit card rewards, etc. The real stroke of genius was the freagle buyer's understanding of the "eBay put" (much like the Bernanke put). I've always wondered what eBay's total cost was and if they or anyone else went after Fran. Fran was a minor league Tulving, if you think about it, except Fran was selling brand new Eagles at spot which is impossible, but that's what lured in the crowd. I always thought Fran's Ponzi would pop when the price of gold got too high, but my thinking was flawed. His Ponzi ended when the rise in Gold stalled and then reversed. Lower price = lower demand, so no expanding group of buyers sending their money in to pay for the previous month's buyer's orders. I don't check in often, but I always come back. I like this place. Finally found myself on page 27. Have I really been here that long? I very much enjoy this site. In fact, it has become a habit for me. I haven't had as many transaction as several other members, but of the ones I have had I never feared having problems. I have trusted and have been trusted. Thank you for a place that I can feel secure in my dealings.